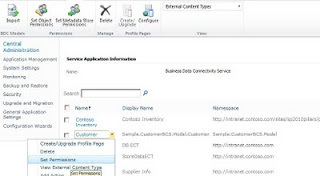 Access denied by Business Data Connectivity error is encountered in External Lists if permissions are not set on the external content types. To resolve this issue open central administration site. 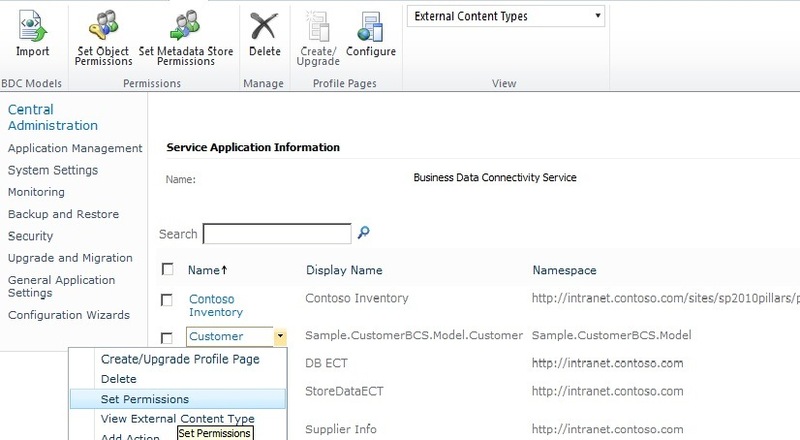 Go to Central Administration --> Manage service applications --> Business Data Connectivity Service. The page will list all the external content types. Select the content type and click on Set permissions. Then add the users and give them permissions to the external content type. Refresh the external list and you should be able to view it.